Order in next 4 hours and 13 minutes for despatch today. 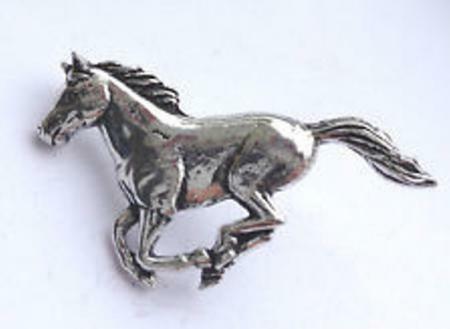 Home | Gifts | Pewter Badges | Pewter badges depicting horses. This example shows a running horse, a great gift for the equestrian in your life.